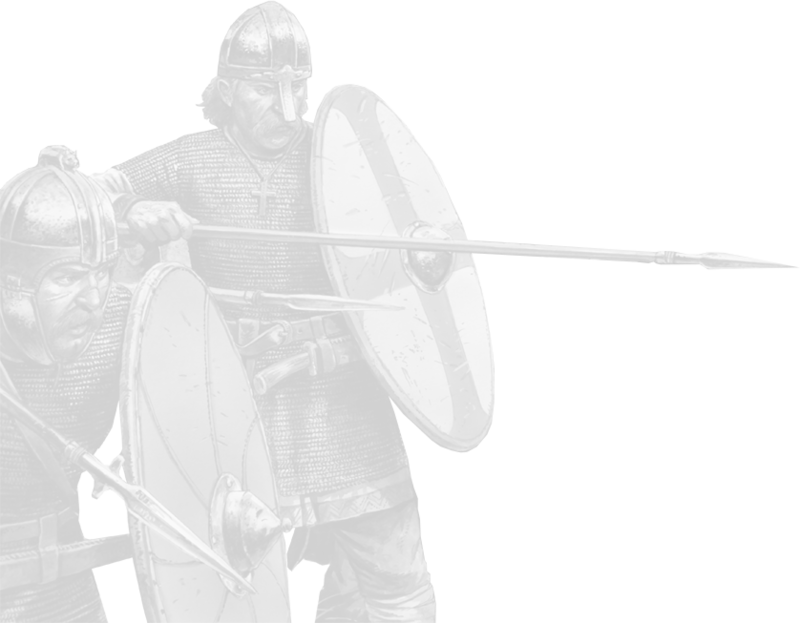 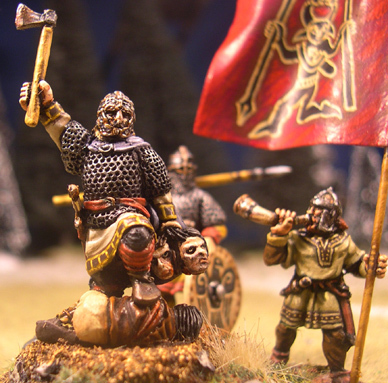 Use to create allies and enemies of the Late Romans & Arthurian British such as the Saxons & Goths. 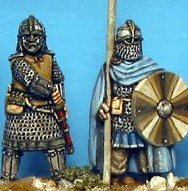 Mix with Arthurian Cavalry (ABC) or Late Roman Cavalry (LRC) for more variety. 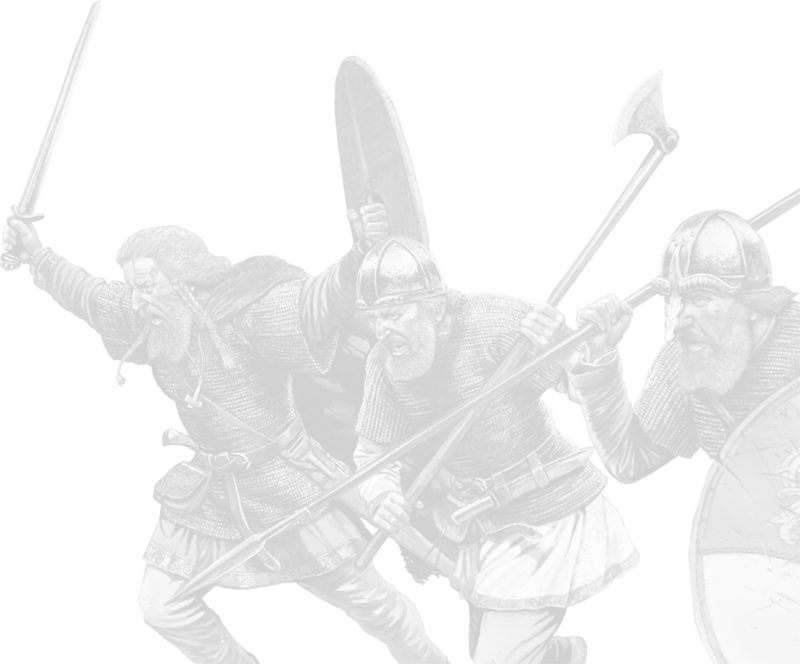 Check out the LBM range of shield transfers for a host of suitable designs (Arthurian, Late Roman, Dark Age and Byzantines or even the Germanics!